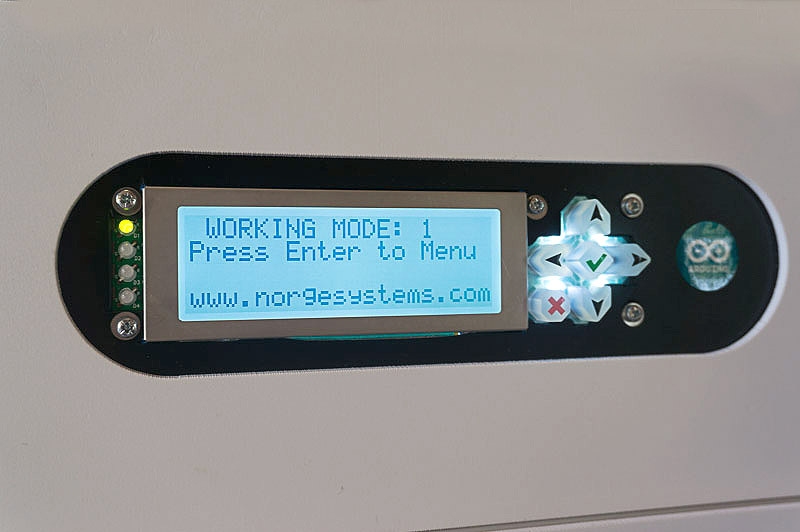 For makers looking to print with greater precision, the two systems being launched by Norge Systems next Monday on Kickstarter will be of great interest. 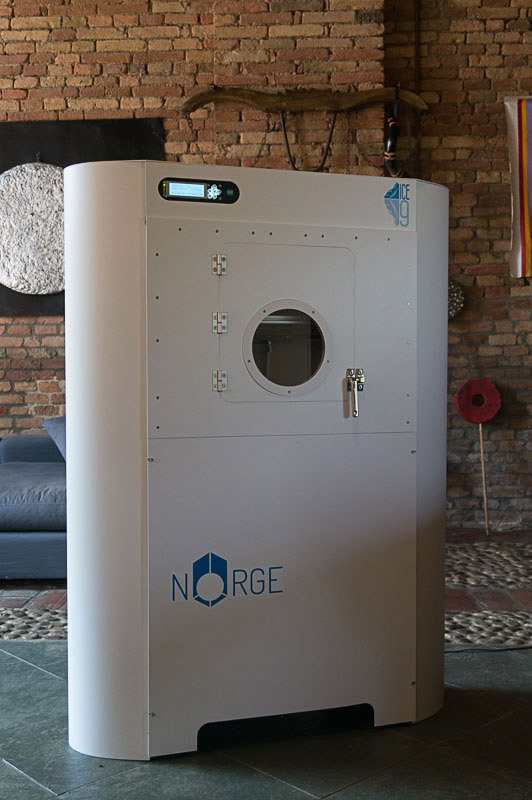 The UK-based company has spent the last two years developing two consumer level 3D printers that utilise Selective Laser Sintering techniques to create objects, as opposed to the Fused Deposition Modelling devices that dominate the market. 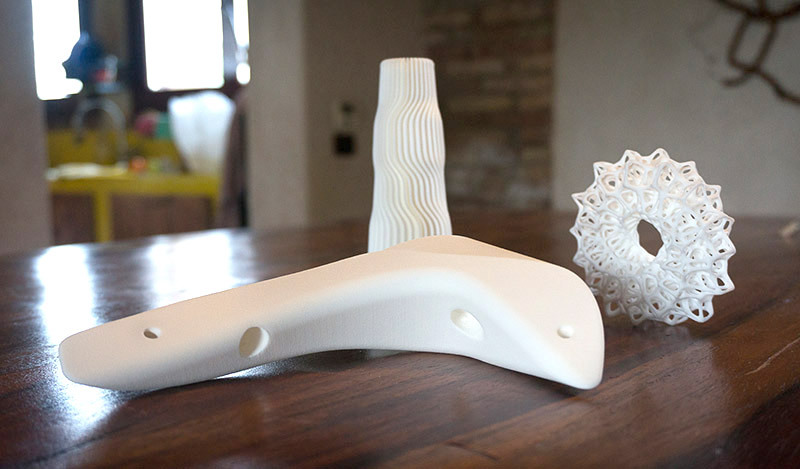 For those that do not know, SLS prints by sintering powered material together into a solid structure using a laser. While Fused Deposition Modelling is, generally, less expensive and easier to manage, it cannot match the fine, detailed precision of SLS. That extra precision comes at a cost, however, with the price tag on professional Selective Laser Sintering printers beginning about the £120,000 mark. 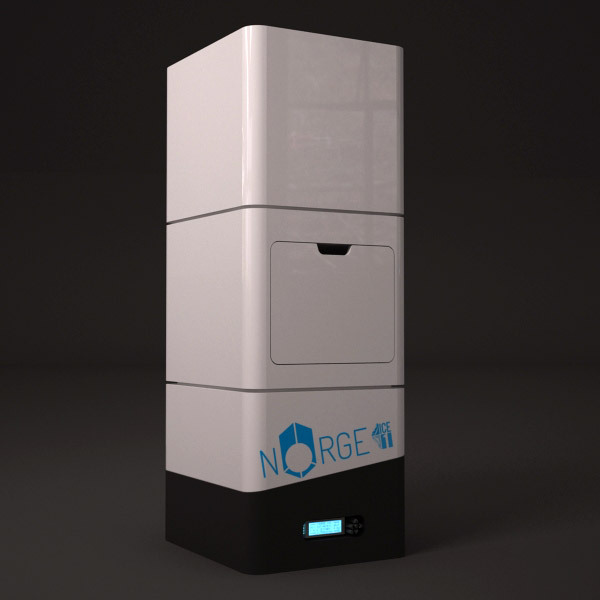 The team over at Norge Systems want to change all that and, if successful, their upcoming crowd-funding campaign could be a massive leap in the process. The promised specifications of the Ice9 are certainly impressive. 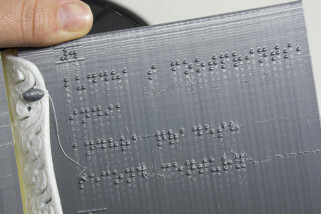 It’s designed to print plastic models in nylon and polyamide, with a build volume of 30 x 30 x 45 cm. Perhaps its standout feature, however, is an engraving and cutting tool that allows you to draw or cut a huge variety of soft and hard materials in the device. Alongside the £19,900 plus VAT projected price tag, that will make it almost certainly the most affordable SLS machine around. See the table below for a closer comparison of both devices’ specifications. According to Norge System, both models should be on the market by the third quarter of 2015. It also plans to launch the world’s first low budget metal SLS system, IceM sometime in 2016. 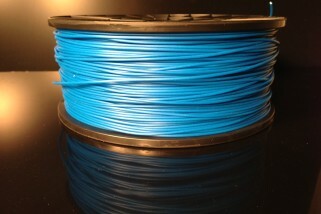 The Kickstarter campaign for the Ice9 and Ice1 will be live next Monday 18th August.